Service has been restored on Metro's Red Line after a brief service disruption Monday afternoon. 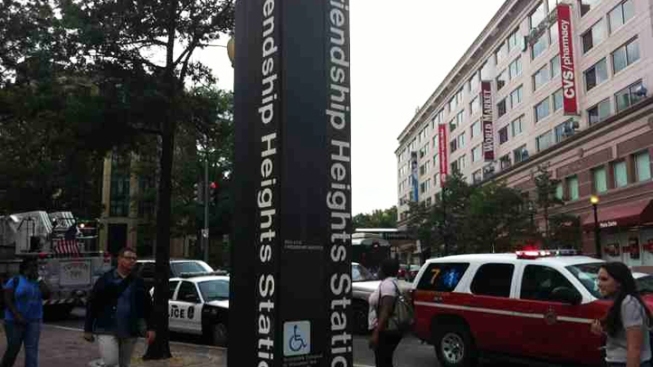 Train service was suspended between the Friendship Heights and Grosvenor stations for about 15 minutes. Fire department activity near Medical Center was responsible for the closure, Metro says. Service has since been restored.